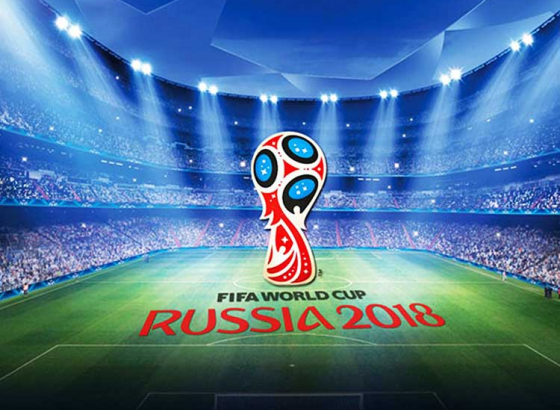 The Croatian football team returned to their country after their 4-2 loss to France in the finals of the FIFA World Cup 2018. Croatia gained independence from the Socialist Federal Republic of Yugoslavia in 1991 after the Croatian war of independence. 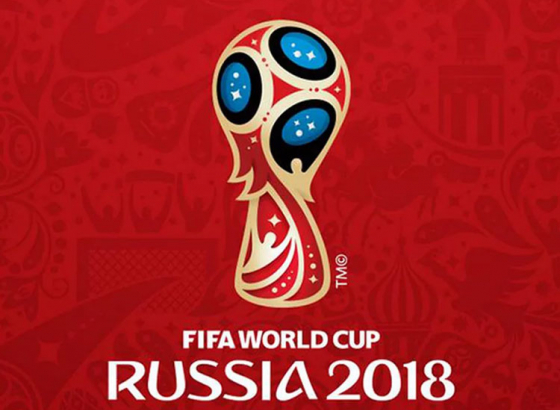 They have participated in every World Cup since 1998 with the exception of the 2010 edition when they failed to qualify. This has been their best performance, reaching the final of the tournament for the first time in their history. 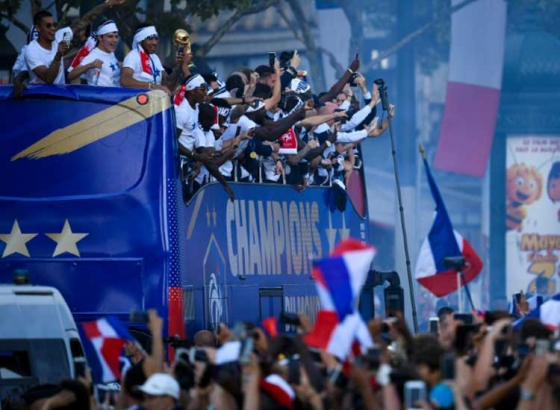 The emotions were clearly on display in the streets of Zagreb as almost half a million people turned up to welcome their heroes with arms wide open. Even though they didn’t win, they played some brilliant football throughout the tournament and that did not go unnoticed. Croatia is a country which is still trying to deal with its corruption while tackling other geo-political issues like border disputes with Serbia. They are still haunted by the ghosts of their past and the bloody four year long war. 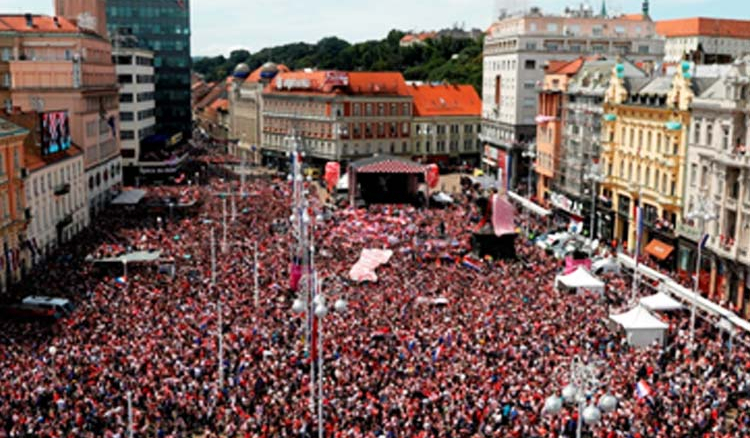 All these factors added to the pouring emotions of the Croats as more than one tenth of the country’s population (4.1million) came out and gathered near the city centre of Zagreb to welcome their national heroes. 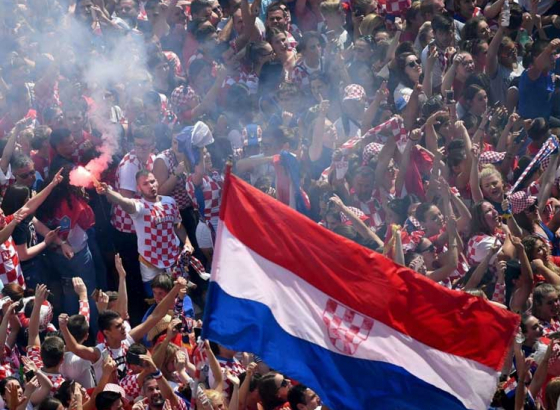 "Thank you Croatia, thank you Zagreb. 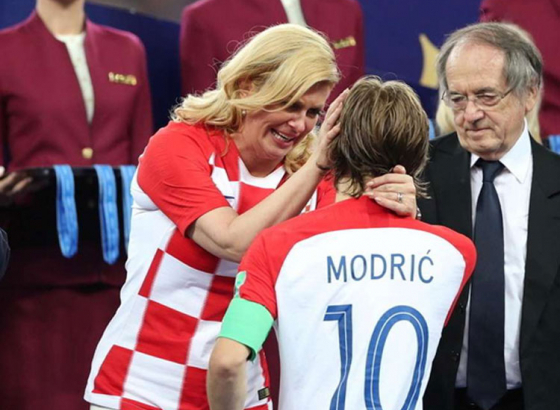 We achieved our dream," said Luka Modric, the captain of Croatia who was awarded the Golden Ball. 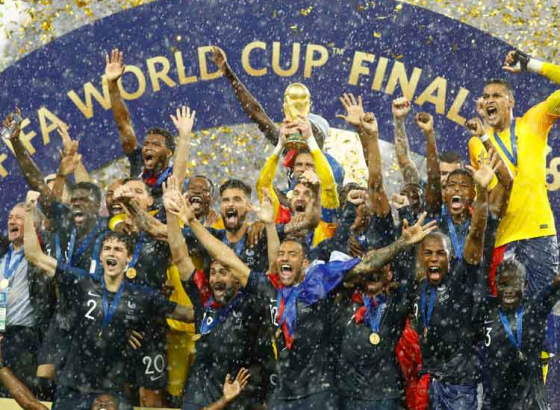 Despite France being crowned the champions, there were "four times more users tracking the Croatian national team than the French team", tweeted Flightradar24. Well, we all love an underdog story, don’t we?